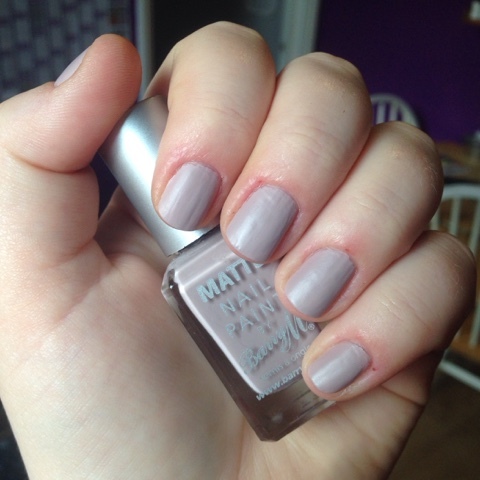 This week I've been wearing 'Vanilla' by Barry M. It's a perfect autumn colour, with matte finish. The polish is opaque with 1 thick coat, but the formula can be a little streaky, so 2 thin coats is better. This is 2 coats of polish with no top coat. What polish have you been wearing this week?